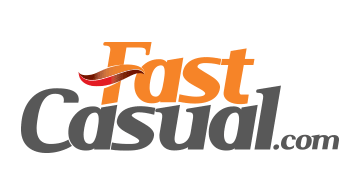 FastCasual.com is the global online leader for news, analysis, blogs and research in the $23.5 billion worldwide fast casual restaurant industry. Fast Casual helps restaurant executives operate profitably and deliver outstanding customer experiences. Coverage includes the latest innovations in food & beverage, restaurant technology & equipment, restaurant design, layout & signage, operations management, staffing & training, food safety, customer experience, franchising, marketing & branding, regulatory compliance & risk management, sustainability, health & nutrition and much more. Sign up for our free email newsletter to keep up with the latest industry news, trends, and events.